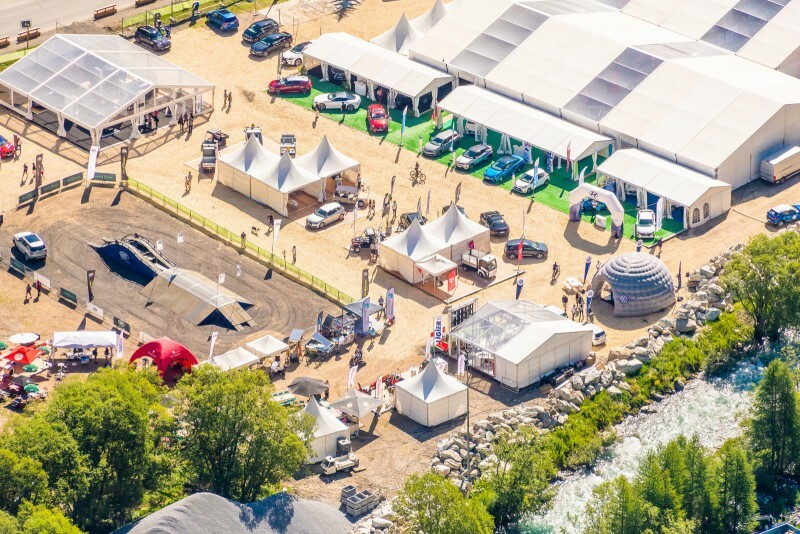 Electric Vehicle Show, 5th edition. To learn and know everything about electric vehicle. 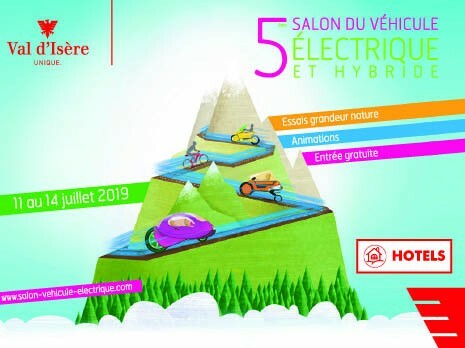 Electric Vehicle Show - Week-end from 11th to 14th of July. It's the perfect time to discover the exclusivity and innovation concerning electric vehicle. 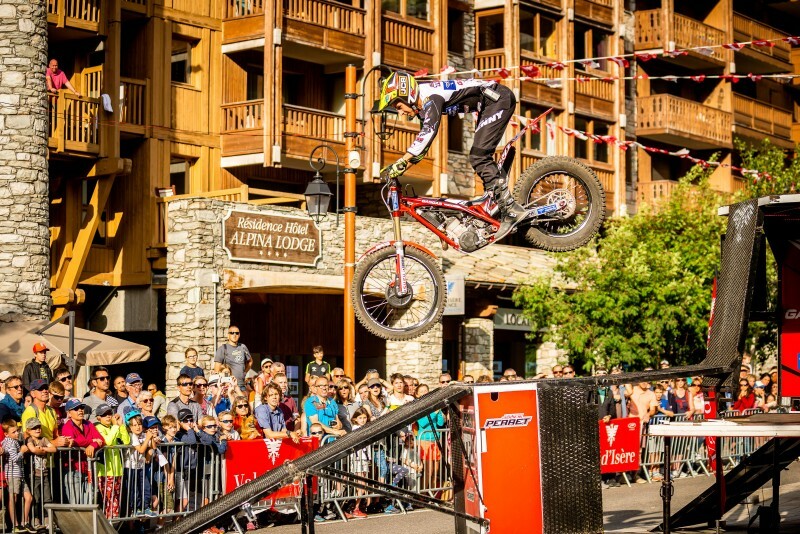 Choose your dates and your hotel in our selection just made for you.